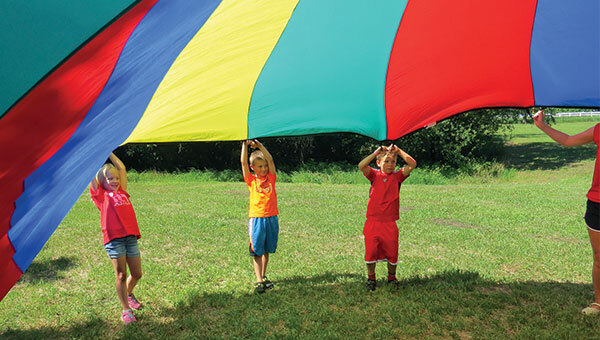 Day Camp staff make every effort to ensure all campers have a positive experience at camp. When a camper does not follow the behavior guidelines, we will take the following action steps. Staff will redirect the camper to more appropriate behavior. If inappropriate behavior continues, the camper will be reminded of behavior guidelines and camp rules and the camper will be asked to decide on action steps to correct his/her behavior. Staff will document the situation, the inappropriate behavior and action taken. Parents will be notified. If the situation is not resolved and inappropriate behavior continues, as a final action step, the camper will be dismissed from camp. Physical violence or bullying/teasing toward another camper or staff will not be tolerated.